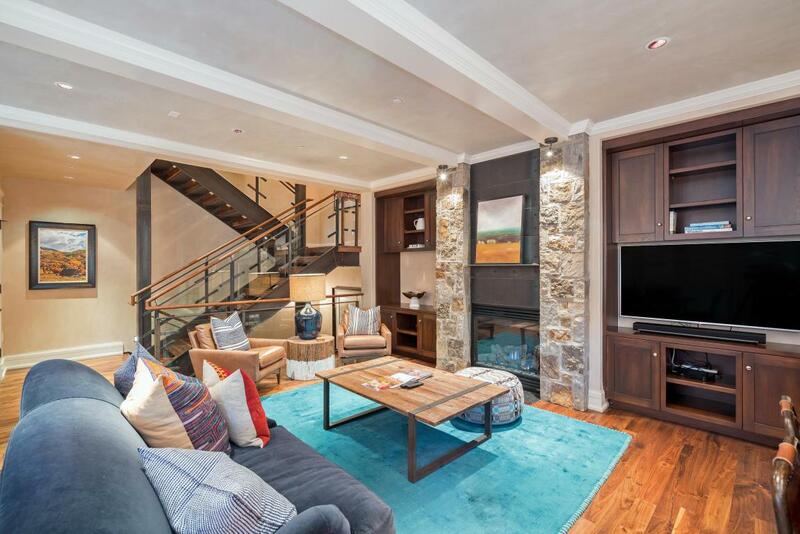 Tremendous opportunity to own a 4 bedroom condo in one of the most premier properties in Telluride: Element 52. 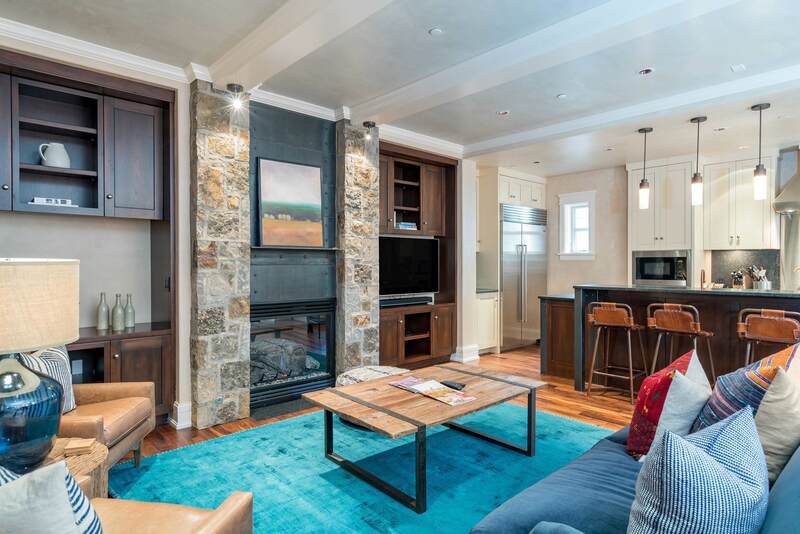 Like No Other-The Auberge Residences at Element 52-Located on a ski-in/ ski-out site at the base of the Telluride Ski Resort offer extraordinary convenience, privacy and amenities. 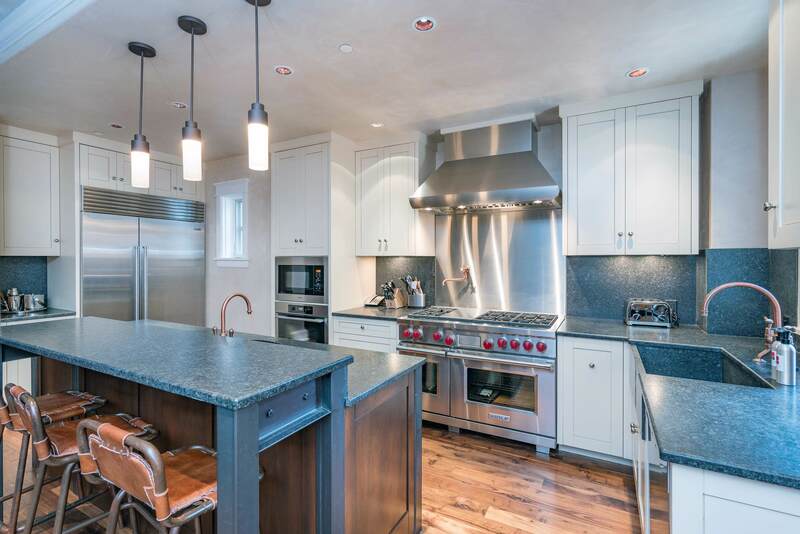 This three level, four bedroom residence offers exceptional details throughout, complimented by stone and plaster walls, walnut and polished concrete floors, punctuated by the finest fixtures and appliances. Element 52's amenities include a private ski lift, heated pools, guest reception area with a full service bar, gym and spa. Recently furnished by Tweed Interiors, this Unit is sold fully furnished and turnkey and is located in the highly coveted East building adjacent to the San Miguel river. 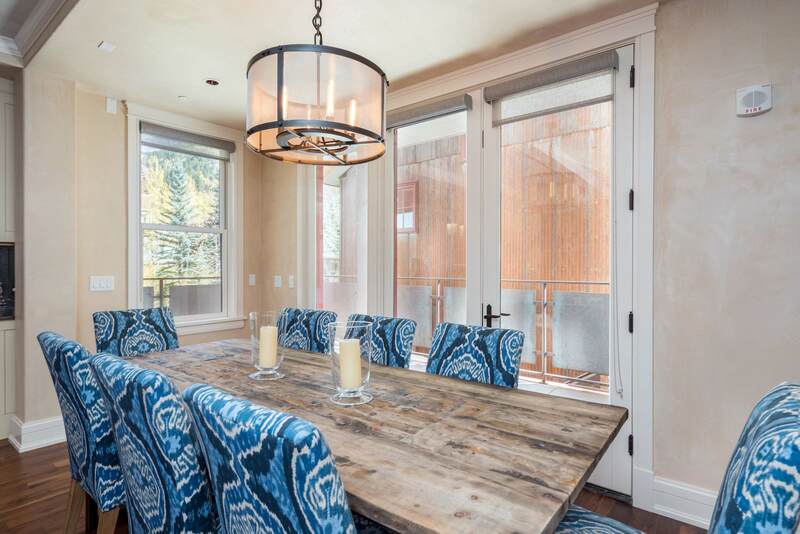 Listing provided courtesy of O'neill Stetina Group of Telluride Properties.